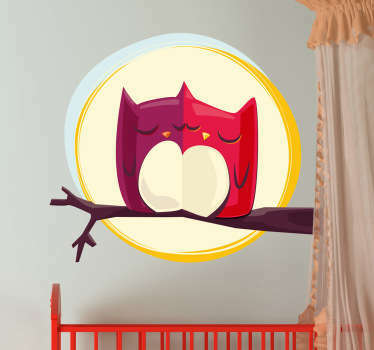 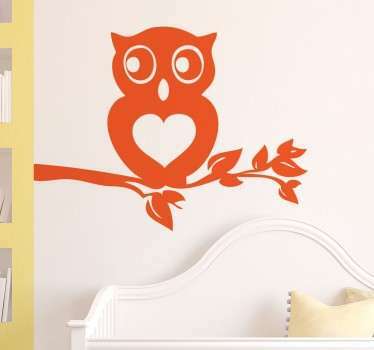 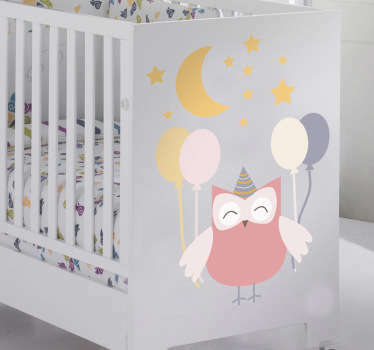 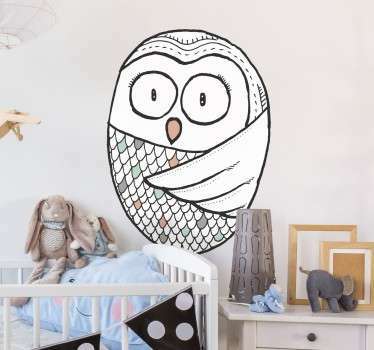 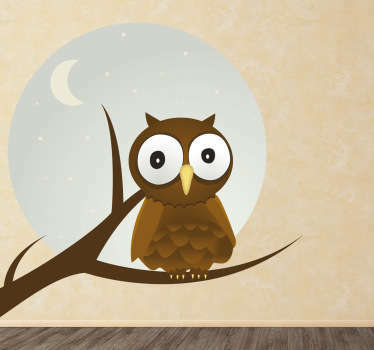 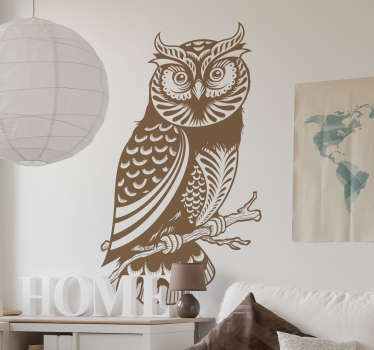 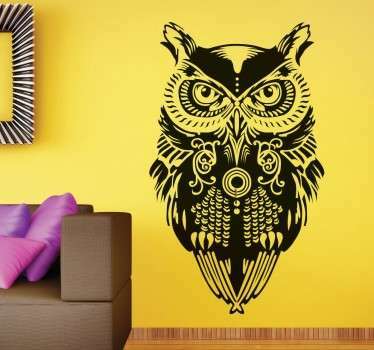 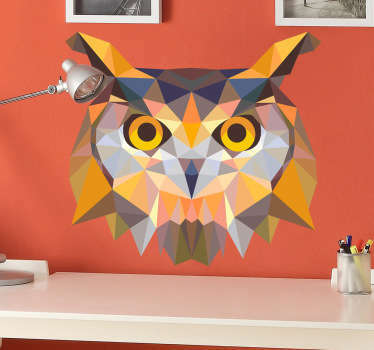 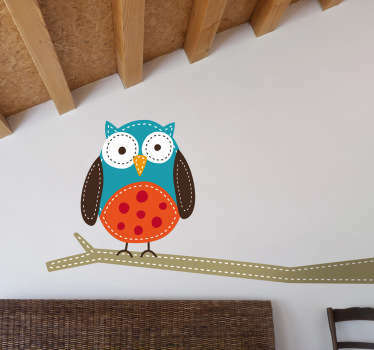 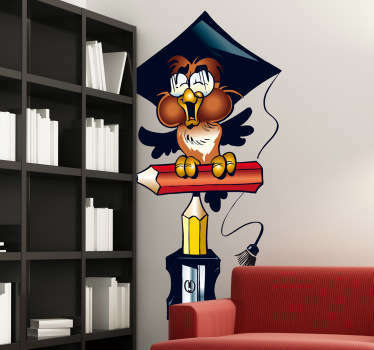 A great collection of wall art stickers with designs inspired by owls. 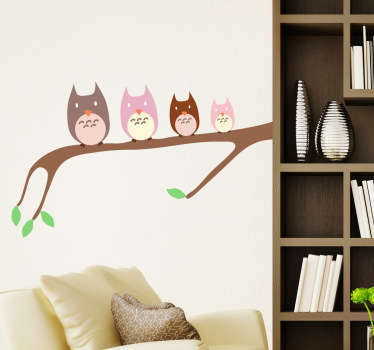 Are these sweet woodland creatures one of your favourite animals? 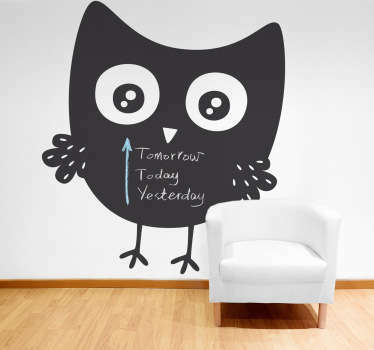 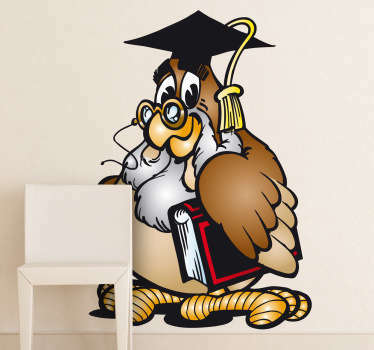 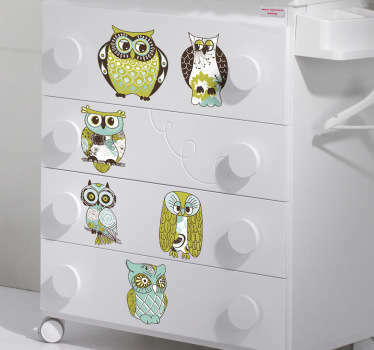 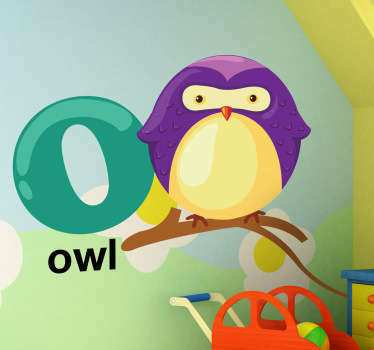 If so then why not decorate your home with a fun owl sticker and decal. 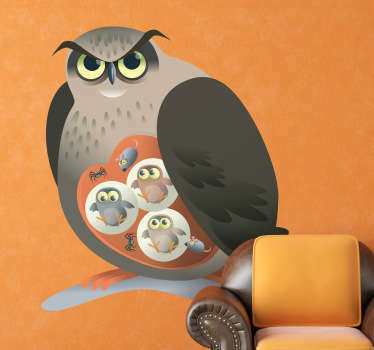 A range of owls in various styles that kids are sure to love. 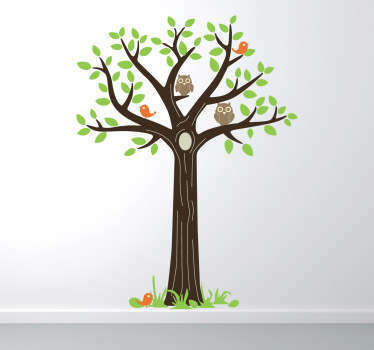 Ideal also for decorating nurseries with tree designs accompanied by owls on branches.